“… as the chestnut colt — called Big Red through most of the movie — makes his way from the Kentucky Derby to the Preakness to the Belmont Stakes, discerning audiences can make out something beyond the roar of the crowd and thundering hooves: the sound of Secretariat’s heart beating. Perhaps the film makers didn’t know that the real Secretariat was famous for literally having an enormous heart: at 22lbs, more than twice the size of a standard thoroughbred heart (which would weigh in at 9lbs). The great eighteenth century racehorse, Eclipse, had a 14lb heart. One of his descendents was a mare called Pocahontas who happens to appear in Secretariat’s pedigree. In 1997 a journalist called Marianna Haun published a book called The X Factor laying out her theory that the gene for a giant heart was transmitted via the female line, and Secretariat was indebted to Pocahontas for his cardiac powerhouse, and she, in turn, traced her great heart gene all the way back to an ancestor in the very earliest days of the thoroughbred called simply Royal Mare. More fascinating details here for pedigree nerds. 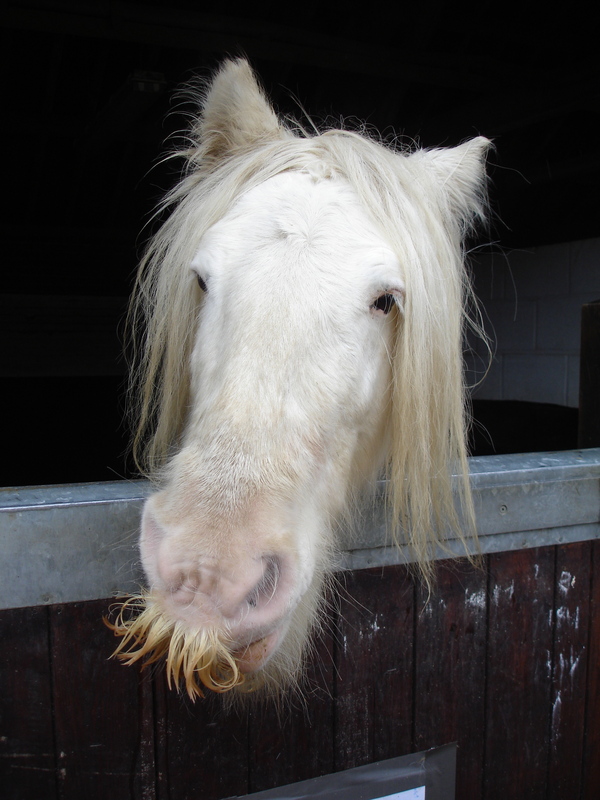 Haun has worked with the University of Kentucky on a breeding programme exploring the Royal Mare’s influence. 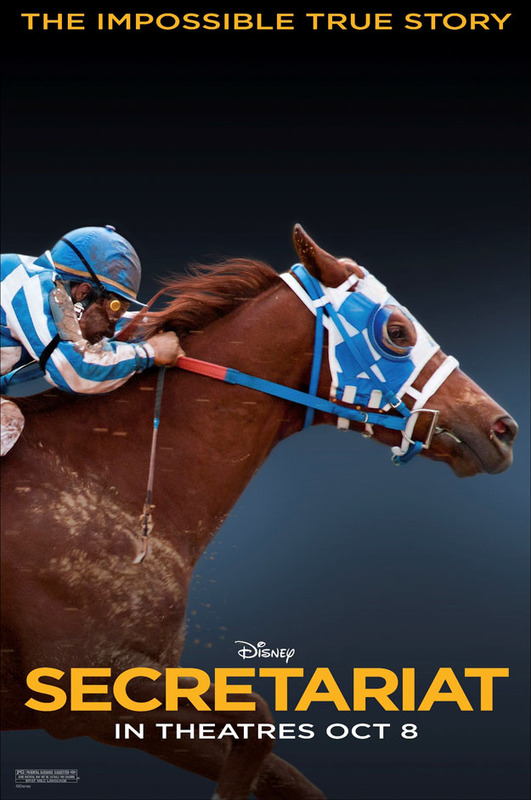 Thanks to Karen Krizanovich for this, the poster for Disney’s forthcoming film of the life of Secretariat. Trailer here.